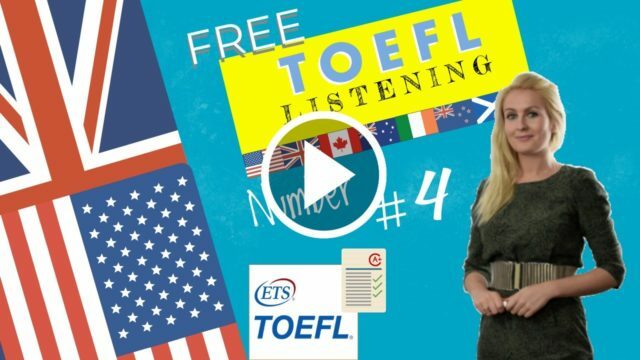 How to improve your Toefl listening score with exam tips and exercises. Remember practise makes perfect and try and listen to as many American accents as possible so that you will be well prepared for the exam. Exam Questions for the toefl listening score.